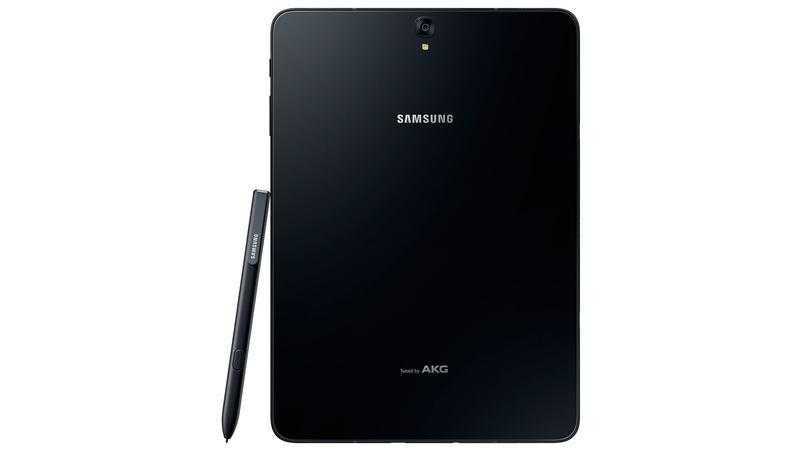 Even before Samsung Galaxy Tab S3 is available for purchase in major markets across the globe, the South Korean company is already rolling out a software update to the tablet. Apparently, the Galaxy Tab S3 comes preinstalled with the latest Android 7.0 Nougat update out of the box, but once you have it in your hands, there will be an update to the latest Android security patch waiting for you. This small update will bring the tablets security patch level to March 2017, also upgrading the firmware version to T825JXU1AQC4. As you may have noticed from the firmware version, only those who go for the LTE variant of the new Samsung Galaxy Tab S3 will be able to enjoy the latest update. The variant carries model number SM-T825 while the Wi-Fi only variant has model number SM-T820. Still, this doesn’t mean that the latter won’t be updated to the latest security patch once the tablets are in the market. As usual with Android security patches, you can also expect to receive a few bug fixes as well as general system stability and performance improvements once you install the OTA update. But as noted, this is an OTA update and as such, it will take time before all Samsung Galaxy Tab S3 owners receive the update. While you can simply sit back and wait for the OTA notification to come to your device, there’s also another way of getting the update. You can manually prompt your Galaxy Tab S3 to search for the update on the company’s servers and once found, you should be able to download and install it. To do this, head to the Tab S3’s Settings>About device>System updates>Check for updates. At this point in time, Samsung Galaxy Tab S3 is available for pre-orders in the U.S. via the likes of Amazon, Best Buy, Verizon and the official Samsung Store, but shipping starts later this month.